Are you a high school or college student looking for an internship/volunteer opportunity? 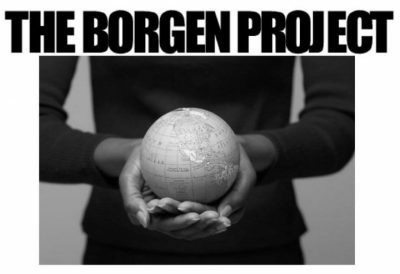 The Borgen Project is looking for both interns and volunteers! The Borgen Project is a non-profit organization that works to reduce poverty & starvation in foreign countries by making the issue a focus of U.S. Congressional leaders. Learn more at the informational meeting held Saturday, April 20th, from 7pm-8pm at the Arcade Library on Marconi Ave. Hope to see you there!